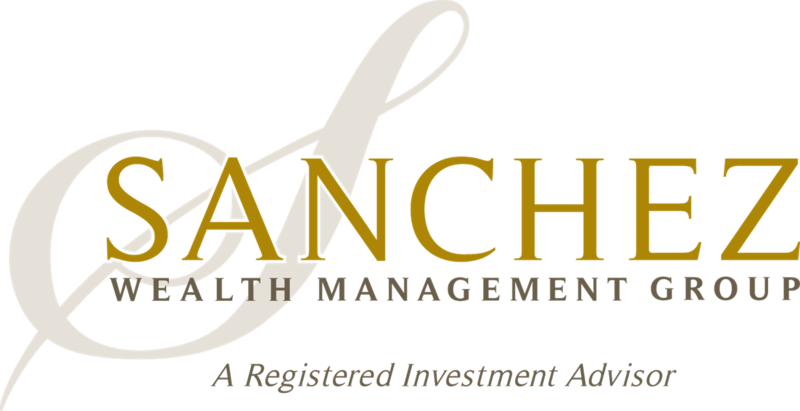 Josh Mandelkorn is a LPL Registered Representative and Wealth Advisor at Sanchez Wealth. His responsibilities include client annual review and strategy meetings, investment research, portfolio trading, and preparation/implementation of client financial plans. Josh began his career at E*TRADE Financial as a financial consultant in Utah. 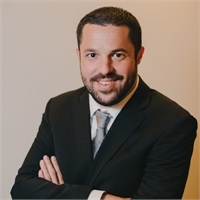 Josh then performed similar responsibilities at Fidelity Investments in Jacksonville FL before joining Sanchez Wealth in 2013. Josh brings a great deal of knowledge and enthusiasm to the office every day and is a tremendous team member. Josh earned his Bachelors of Science degree from the University of Central Florida focusing on Finance and Real Estate and is a proud Knight. Josh is an avid college football and Jacksonville Jaguars fan.